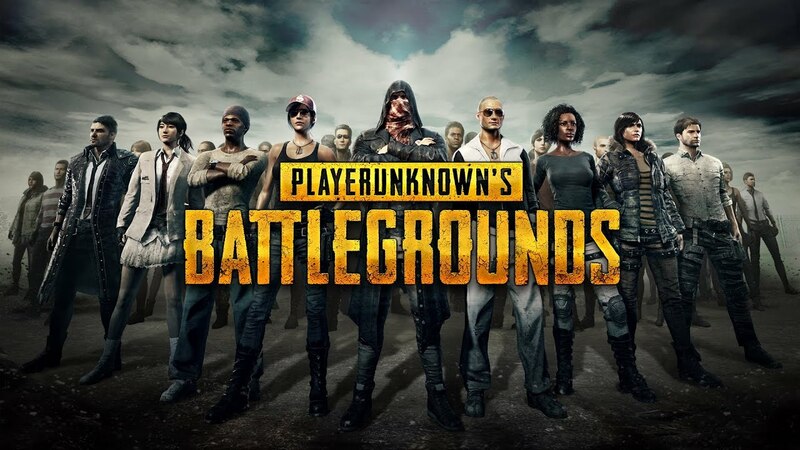 Bluehole just announced the establishment of PUBG Corp., a subsidiary entirely focused on the development and “global business opportunities” of PLAYERUNKNOWN’S BATTLEGROUNDS. Gang-Seok Kim, CEO of Bluehole, Inc., has appointed Chang Han Kim as the Chief Executive Officer and Woonghee Cho as the Chief Operating Officer for PUBG Corp. Chang Han Kim led the development of PLAYERUNKNOWN’S BATTLEGROUNDS, previously working as Vice President and Executive Producer for Bluehole, Inc.; Woonghee Cho, who previously served as the CEO of Maui Games and as Head of Business Development for Neowiz, will focus on accelerating overall business development and managing global operations for PUBG. PUBG Corp. recently opened an office in the United States and is planning to do the same to better support the game in Europe and Japan. According to Bluehole, this global expansion will allow for “more centralized points of contact for players around the world”. This is yet another confirmation of the incredible success of PLAYERUNKNOWN’S BATTLEGROUNDS. The press release ends with the reminder that the game, designed by the titular Brendan ‘PLAYERUNKNOWN’ Greene, has sold over thirteen million copies in just five months since its debut on Steam Early Access. PLAYERUNKNOWN’S BATTLEGROUNDS is expected to be available before the end of the year on Xbox One via the Game Preview program. It should also leave Early Access on Steam within the same timeframe, barring a delay.